Midlife women have been led to believe that hormone replacement therapy is an either or proposition: either you take it or you suffer the symptoms of menopause. Pomegranate has come under scrutiny following two clinical trials. However, polyphenol content and dose may be the issue. 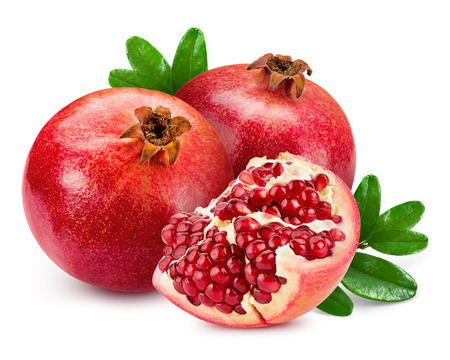 Other new research shows pomegranate and other polyphenol-rich foods reduce PSA rise.